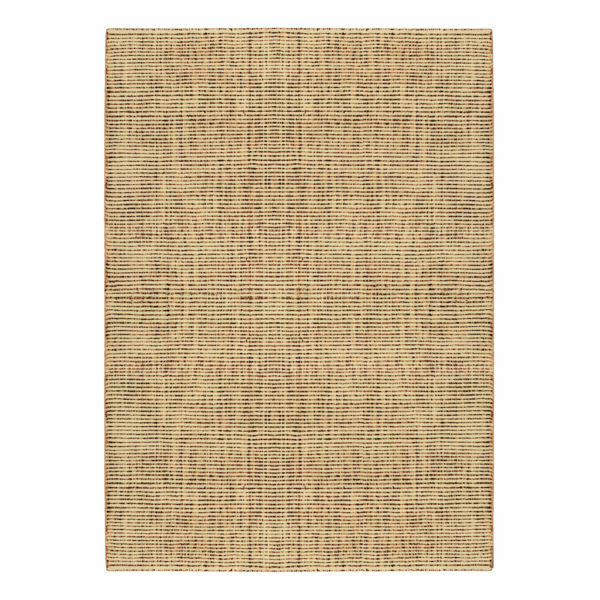 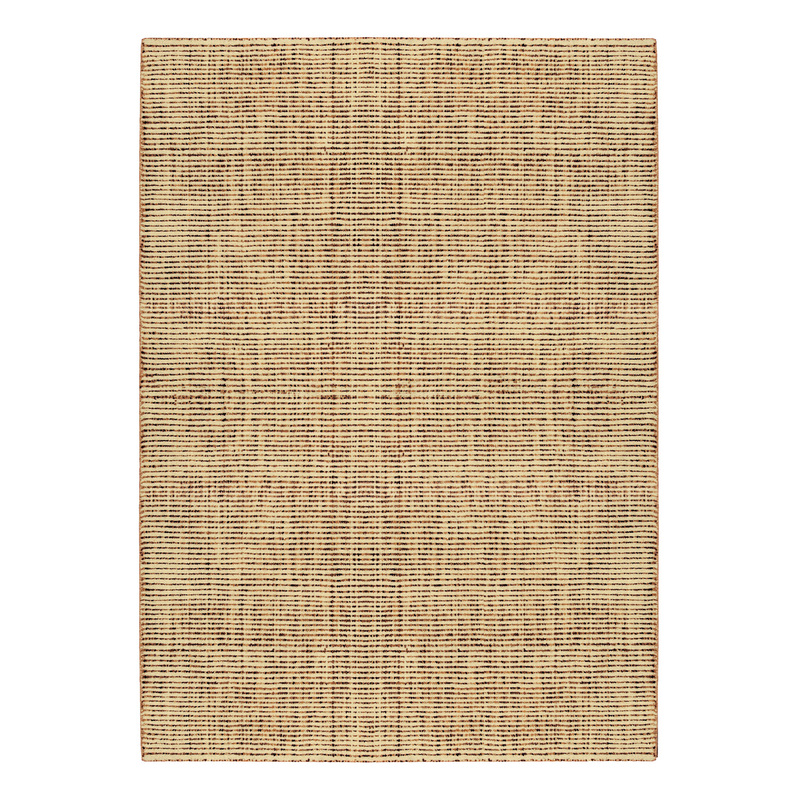 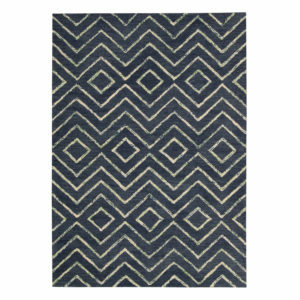 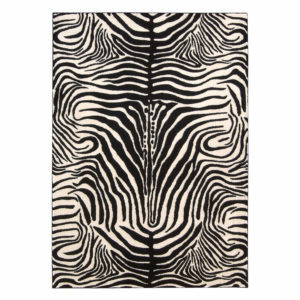 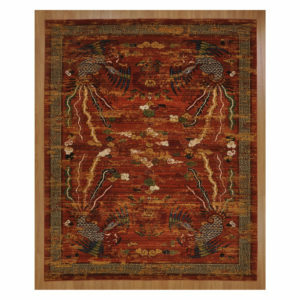 Neutral gets noticed when interpreted by Barclay Butera in this rug with a casual, youthful appeal. 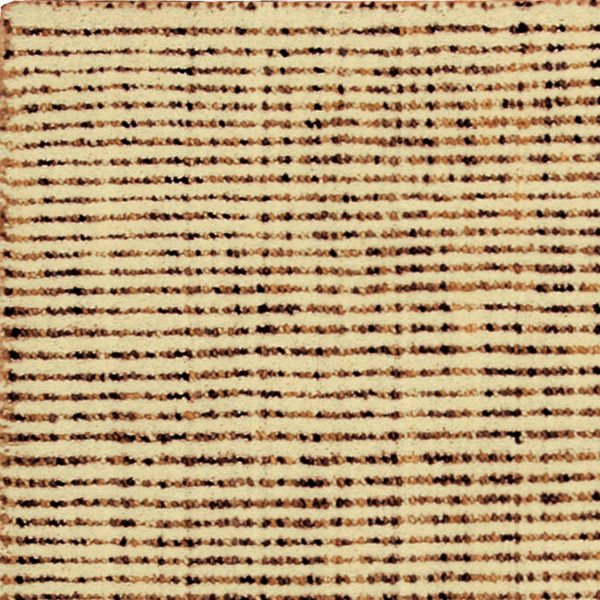 Warm yarns create a field of tonal interplay with the linear effect of expert space-dyed technique. 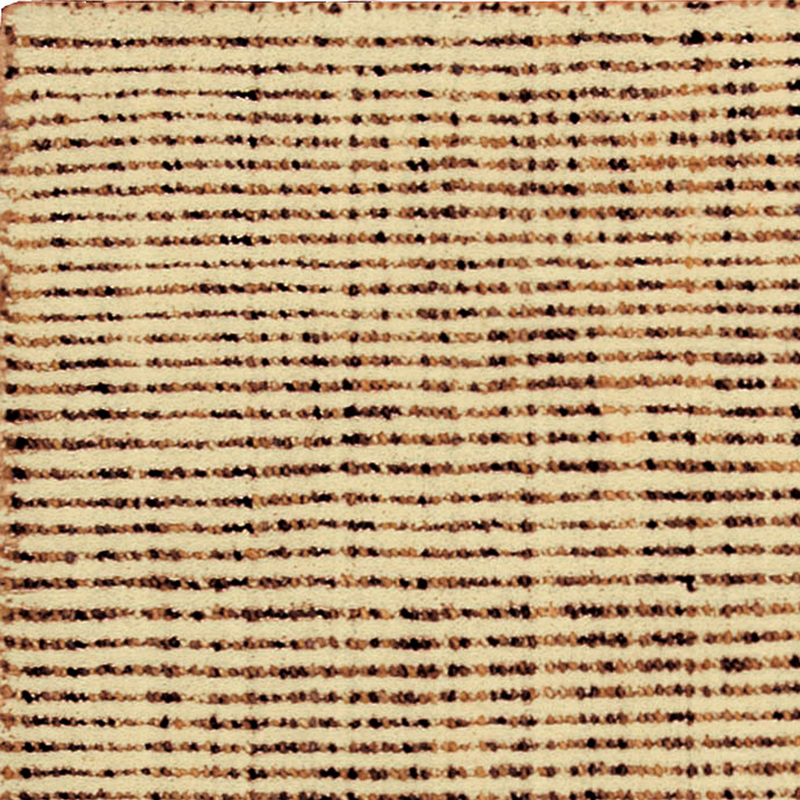 Totally textural with a cut-and-loop pile for marvelous depth and dimension.